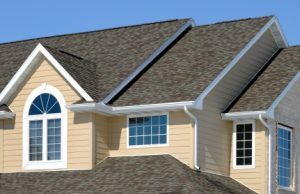 Best Buy Windows & Siding LLC of Irving, TX has a team of experts with more than 100 years of expertise offering the highest quality home improvement products to Texans. We have been selling and installing custom replacement windows, vinyl siding, and professionally designed patio covers in the North Texas area for more than 30 years. We take pride in knowing that we deliver the best products and highest customer service every time we work with homeowners and businesses throughout the DFW area. The city of Irving hovers at a population of approximately 200,000, give or take a few residents. It is the home of Las Colinas, one of the first master-planned developments in the United States and once the largest mixed-use development in the southwest. Until the recent move to Cowboys Stadium, Irving’s Texas Stadium was the home of the Dallas Cowboys professional football team. Part of DFW International Airport also lies within the city limits.